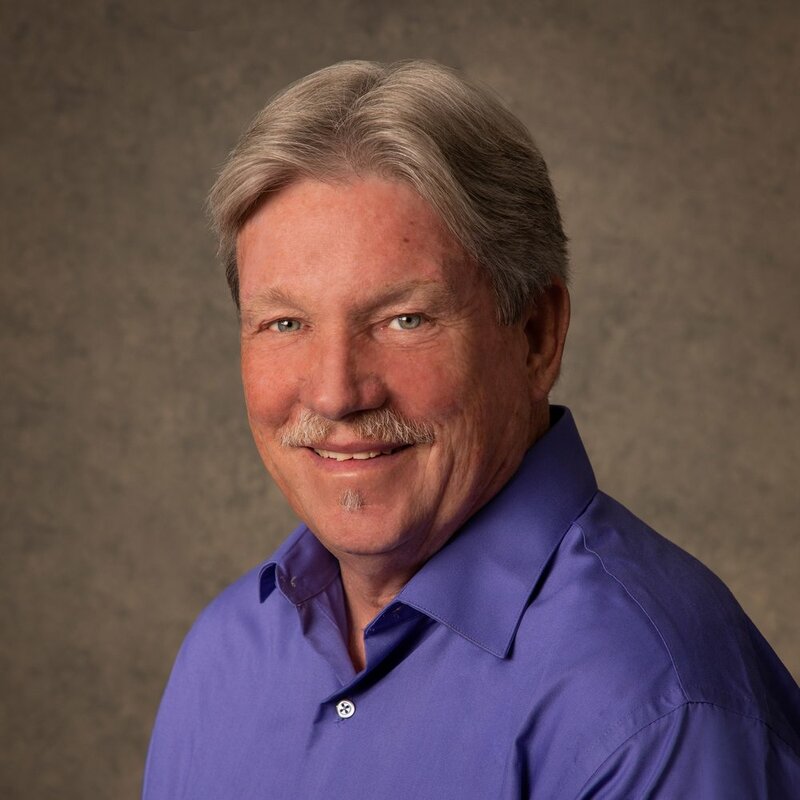 Bob Wolf’s journey has been eclectic and unique- 50+ years experience in manufacturing, sales, construction, retail management, supervision, plus personal and group counseling/mentoring. Involving hundreds of hours of schooling (Penn State), seminars and training for and in: instruction, teaching, counseling, advising, communication, psychology, personality types, brain function, behavior modification, addiction, mentoring, motivation, and team building. The results? Bob knows that it all comes down to the same thing. He says, “It’s about people; learning, sharing and helping each other!" The path of Bob’s training, experience, intuition and inspiration has led to him to both Utah and Psych-K®. As a Psych-K® Facilitator he is here to help guide you, so that you can change the limiting beliefs in your subconscious mind, and in so doing, create a better world for you and those around you. Bob brings compassion and a gentle heart intertwined with an empathic and intuitive spirit to our Psych-K® work. He would love to help guide you in your Journey! “I have learned and used a lot of methods to help individuals and groups change, but I have never experienced anything as profound and life changing as Psych-K®. " "It would be an honor to assist you. Let’s talk!"